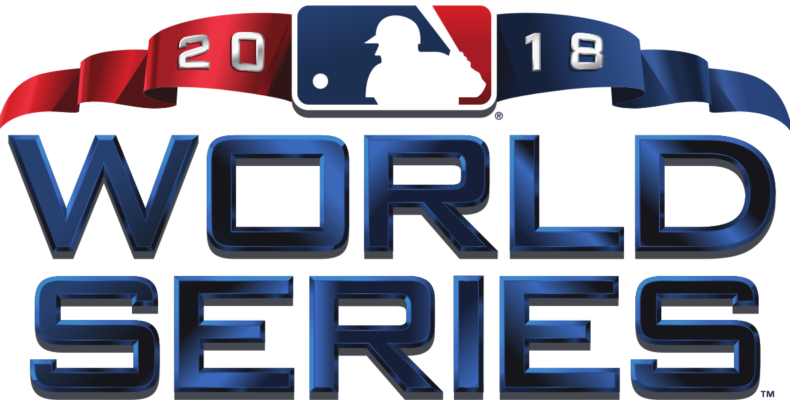 Ok, this is getting a little old… This is now World Series number 4 since the Giants last appeared and won The Fall Classic in 2014. I am a bit bitter, a little jealous and somewhat dismayed considering the current state of our beloved franchise.. Most experts appear to be picking the Red Sox to win it all in 2018. Tomorrow, in Boston, The Red Sox play that team from Southern California. Strangely, this Red Sox have a chance to win their fourth title in fifteen seasons. That’s mighty impressive after their Babe Ruth Curse..
Their line up is stacked and their starting pitching appears to be pretty solid after the performances in the previous two series. The National League representatives seem to be a team that has not yet fired on all proverbial baseball cylinders. They too have a mighty deep lineup and probably the better bench. The edge in defense goes to Boston. The Southern Californians may have the edge in experience however and this could prove to be a critical difference on the October stage. Just ask the Brewers. My Bold Prediction: Boston in five.